In a paper published on 3rd June in Science, researchers at the Centre for Genomic Regulation (CRG) led by senior group leader Miguel Beato in collaboration with the University Pompeu Fabra, the Institute for Research in Biomedicine in Barcelona, and the University Rovira i Virgili in Tarragona, Spain, have described for the first time a new pathway generating energy within the cell nucleus for remodelling chromatin and reprogramming gene expression. They have also identified the function of enzymes involved at every step of this process and how they are activated in response to stress signals. Their results, will help in understanding the mechanisms underlying chromatin remodelling, its relationship with DNA damage and, by extension, with cancer. “Exceptional situations call for extraordinary measures. 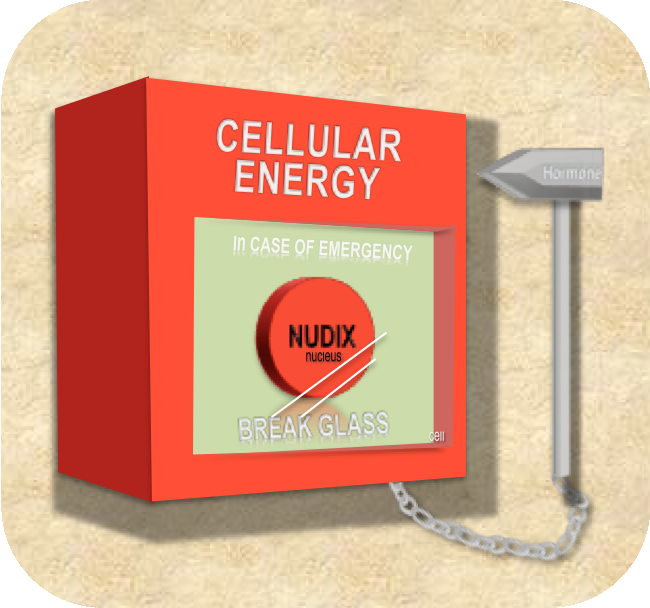 When cells need to cope with a global reprogramming of gene expression they require a lot of energy in the nucleus. In these situations the cells block their mitochondrial and cytosolic ATP production to be focused on the main task in the nucleus,” says Miguel Beato, group leader at the CRG and principal investigator of this paper. Researchers found that poly-ADP-ribose (PAR), one of the main actors in chromatin de-compaction and DNA damage repair is the cornerstone for the nuclear ATP synthesis. Its building blocks of ADP-ribose are used by the nuclear enzyme NUDIX5 to generate ATP. Blocking NUDIX5 activity precludes chromatin remodelling, reprogramming of gene expression and the cell adaptation to stress or DNA damage. “Our results point to NUDIX5 as key player in nuclear ATP synthesis for chromatin remodeling. Since NUDIX5 is overexpressed in various types of cancer, this fundamental finding could contribute to targeted cancer medicine. NUDIX5 could be a biomarker for cancer stratification and a new potential target for future cancer treatment,” concludes Roni Wright, first author of the paper and CRG postdoctoral researcher.